Love Yourself is out and now the six Bangtan Boys are embarking on a world tour. 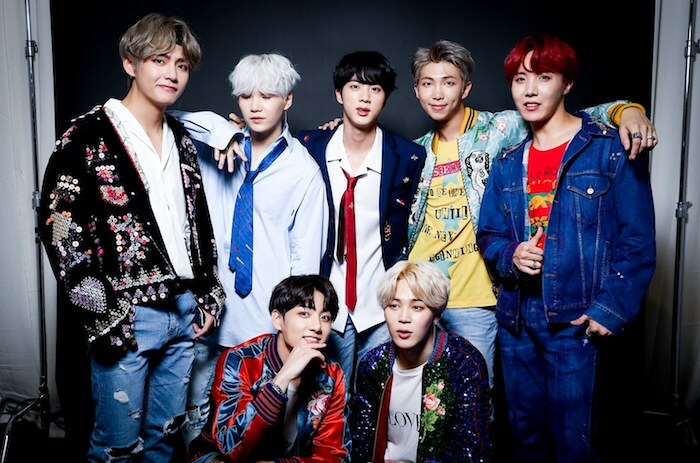 So far, BTS tickets have only been announced for 22 concert dates, but fans should expect more (their last world tour had 40 shows). The North American leg of the tour will run from September 5 to October 3 and will hit touch down in California with shows in Los Angeles and Oakland before moving to Fort Worth, Texas; Hamilton, Ontario; Newark, New Jersey; and Chicago before crossing the Atlantic to play Europe. Would it really be a Fleetwood Mac tour without some pre-concert drama? Of course not! This time it was Lindsey Buckingham’s turn to leave (he was fired from the group on April 9). Buckingham will be replaced by Mike Campbell of Tom Petty and the Heartbreakers fame and Neil Finn form Crowded House. These two guitarists will join Mick Fleetwood, John McVie, Stevie Nicks and Christine McVie as they traipse through 50-cities from October 3, 2018 to April 5, 2019. 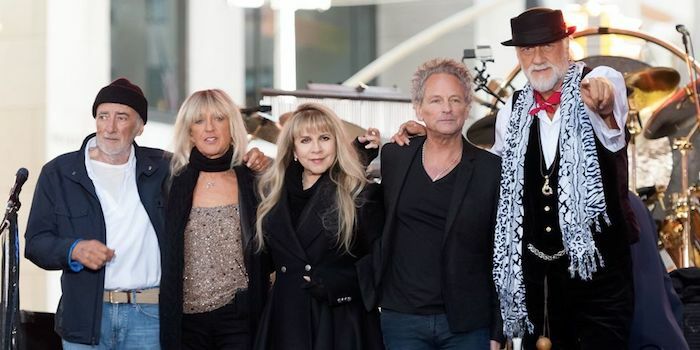 This may not be the original lineup, but it is still Fleetwood Mac and this group has managed to thrive live with much more drama. So Fleetwood Mac tickets will still be well worth the cost. 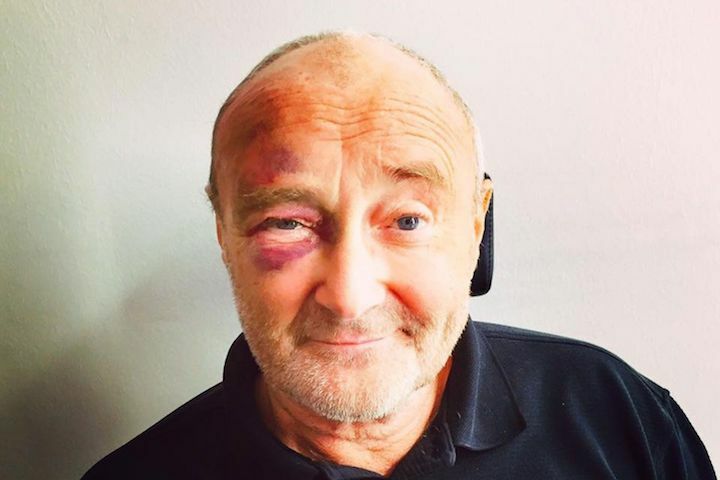 Last year Phil Collins slipped and fell in a hotel room in the midst of a five-night residence at the Royal Albert Hall in London. He finished the residency, but had to reschedule his European tour. That incident, however, is not the inspiration for his 2018 North American tour, the Not Dead Yet tour. Rather, the name comes from his memoir, which takes a self-effacing and painfully honest look at his life. If anything, the name is just life imitating art in 15 glorious shows this October. This will be his first tour on this side of the Atlantic in more than a decade, so his fans hope he avoids any more injuries. Otherwise they will have to wait for those concert dates to be rescheduled to make use of their Phil Collins tickets. 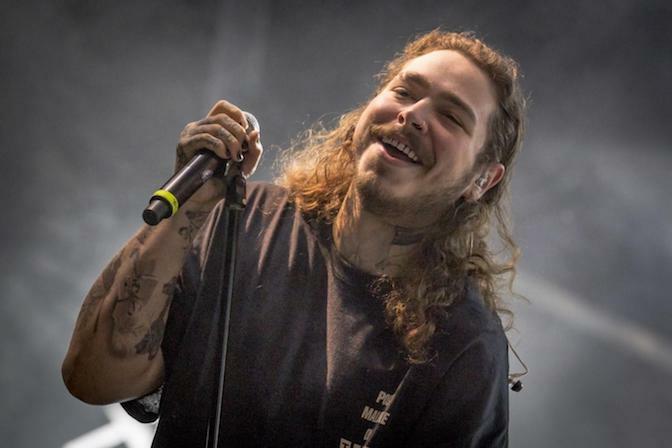 Post Malone’s sophomore album definitely has the Internet to thank for its truly incredible success. It claimed the top spot on the Billboard 200 after more than 430 million streams in the United States and those streams landed an unbelievable 14 of 18 tracks landing in the top 40 on the Hot 100. Streams and charts mean very little if an artist does not back it up with life performances though, and this artist gets it. He is currently on the Beerbongs & Bentley’s Tour. The tour has a couple music festival dates, but mostly includes standalone shows. The Western Conference Finals (the unofficial NBA Finals) has been an incredible, almost cinematic experience so far. Act I saw both teams come out with dominating performances, splitting the first two games. The Warriors’ Hampton 5 awoke from their regular season slumber in Game 1, winning 119-106. The Rockets followed this with an iso-riffic rally in Game 2 and won 127-105. What does Act II hold? Hopefully, these teams can fit in some close games, and, if the league and NBA junkies are lucky, a few overtimes. In fact, this should be expected. 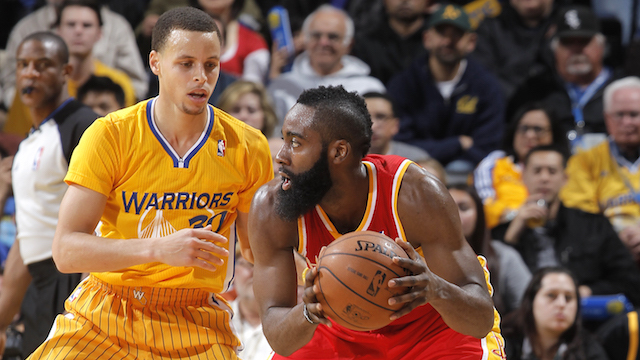 Golden State and Houston are too good to simply exchange blowouts. The teams are known for their incredibly efficient offenses, but they both play excellent defense. Additionally, each team has its own compelling storyline. The Warriors have to hope Steph Curry gets back in game shape soon. As entertaining as it is to see Chris Paul break his ankles, the series would be more entertaining if Steph was playing at 90 percent at the very least.